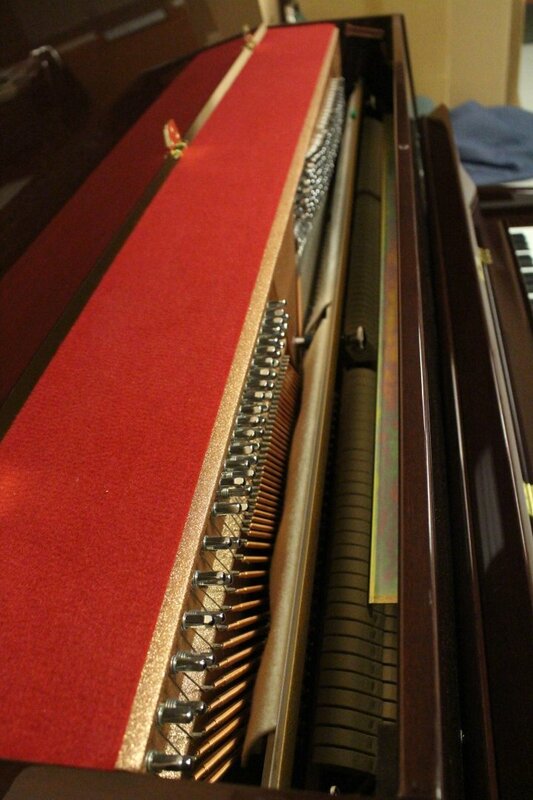 The piano’s basic design has not changed in over a century, but production techniques and global markets have created greater opportunities for quality manufacturing at reduced costs. 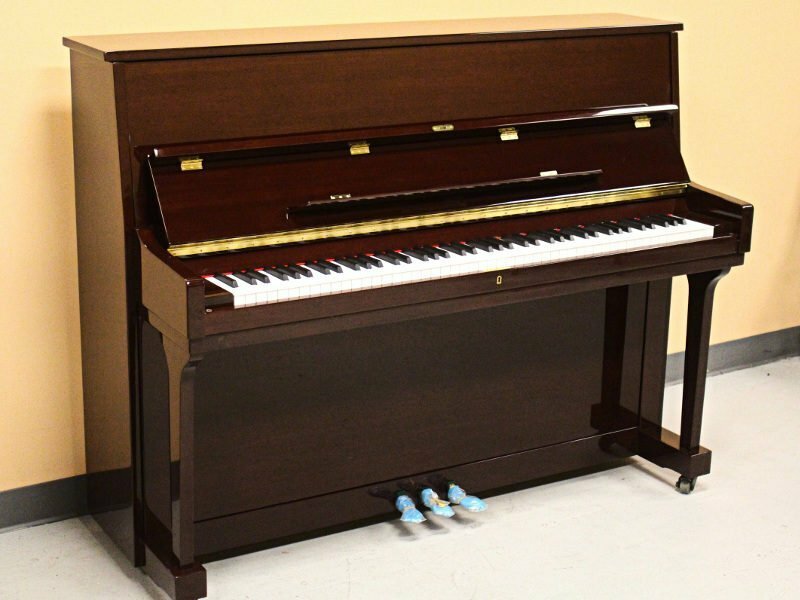 A brand-new instrument, this Sangler & Sohne piano is a reasonable buy for the thrifty purchaser. With a 5-year manufacturer’s warranty and a 5-year 100% trade-in policy from Atlantic Music Center, it is also a safe buy for the forward-thinking pianist. It has been tuned and regulated for peak performance by our expert technicians and is ready for its first owner!